Complete client satisfaction on every journey, as standard. Providing services to the global private aviation market. Experience quality, luxury and style when you travel with us. All of our vehicles are valeted and presented to the highest standard, and provide Air Conditioning, Wi-Fi and chilled bottled water. A byword for elegance and luxury. ISO is the global benchmark for quality management. Safe travel is our priority. 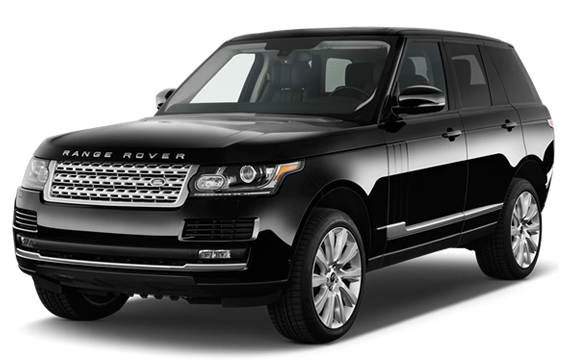 We specialize in luxury car services for VIPs, corporate and private clients. Our services are extremely discreet and professional. RoSPA trained and certified security drivers, and Personal Protection agents with First Responder training. Our driver app is the most up-to-date communications solution in the chauffeur industry, seamlessly integrating driver & dispatch. 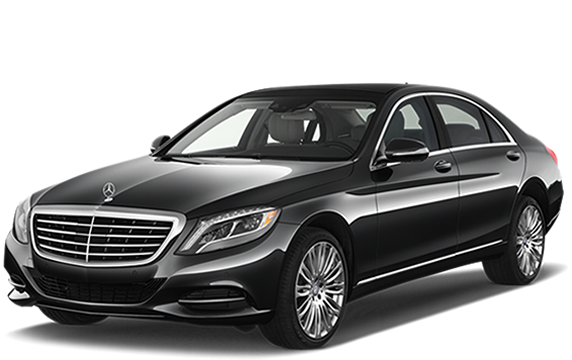 Our clients can expect collection by their professionally presented chauffeur whose name and contact number they will have in advance. 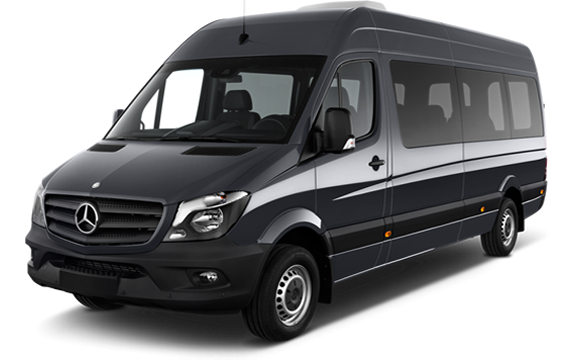 Your driver will assist with your luggage while escorting you to the chauffeur/VIP car park. Our booking system provides live arrival information to our drivers, ensuring they have up-to-the-minute details of any early arrivals, delays or diversions. 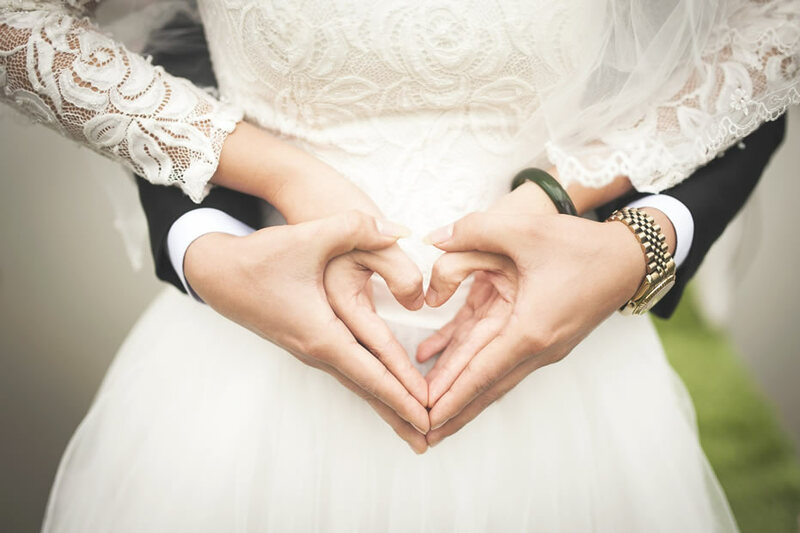 Make your special day even more perfect with a chauffeur-driven wedding car. 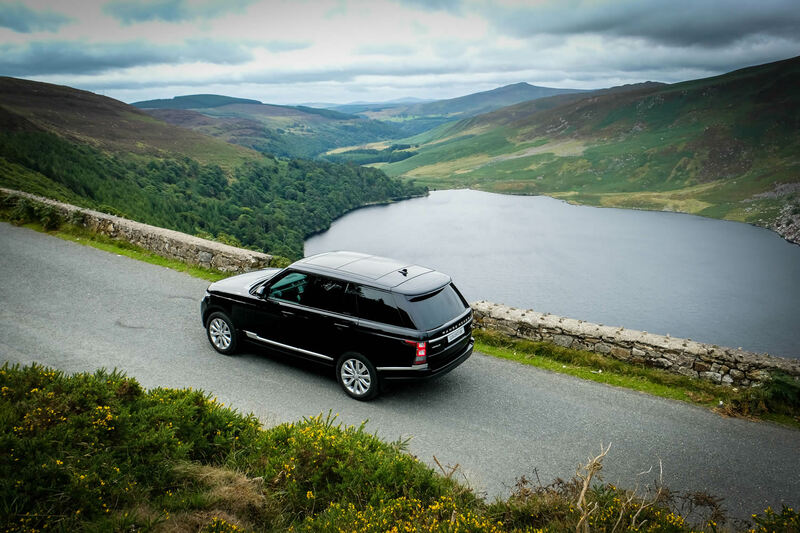 Visit our dedicated touring company, ChauffeurIreland.com to see more of Ireland with a first class chauffeur-guided tour. 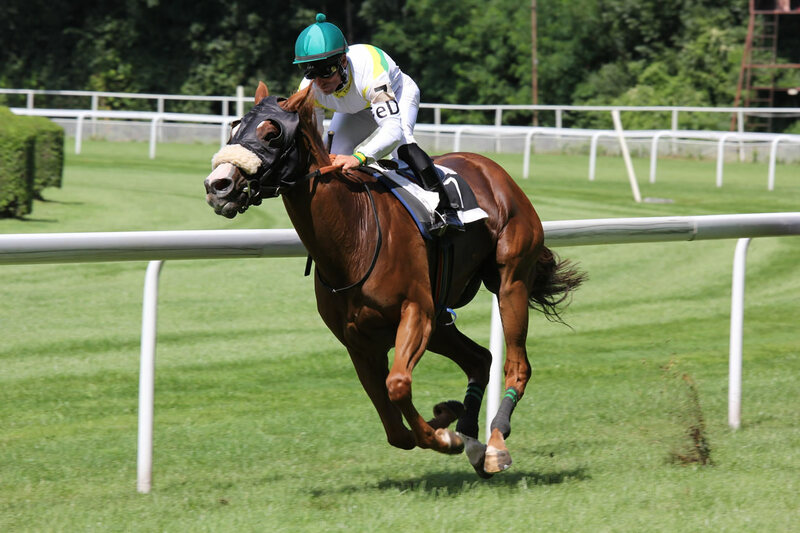 Attend your special sporting events with chauffeur-driven VIP luxury. We have employed the services of Goldstar for the last 10 years. In that time we have experienced an excellent and consistent service. 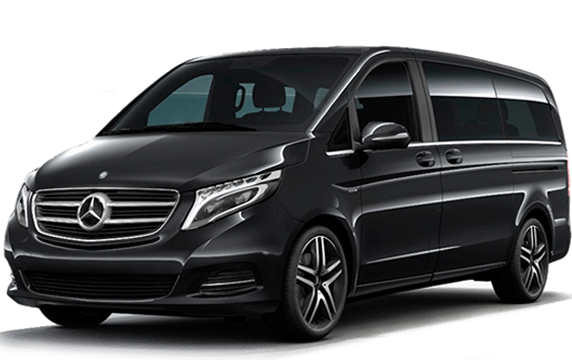 As our business is non-scheduled, short notice can be a common challenge for us when delivering a chauffeur service and Goldstar supports our service on every occasion with a high degree of efficiency and professionalism. We pride ourselves in excellence and therefore ensure that all third party providers we employ are of the same standard. I would have no hesitation in recommending Todd and his team as the provider of choice in relation to any transport needs or requirements. We have always found Goldstar to be professional and courteous to all our clients, and their vehicles to be of the highest standards. 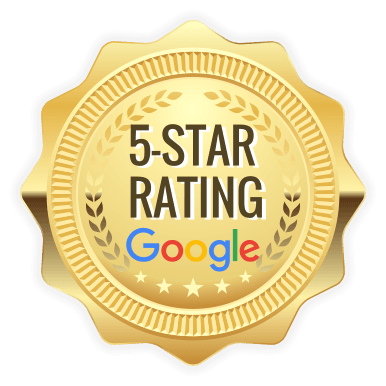 I would have no hesitation in recommending Goldstar, as their ability to look after large volumes of guests as well as individuals is unquestionably the most professional company we have dealt with. I am pleased to recommend Goldstar, whose services I have used for the last 15 years or so. 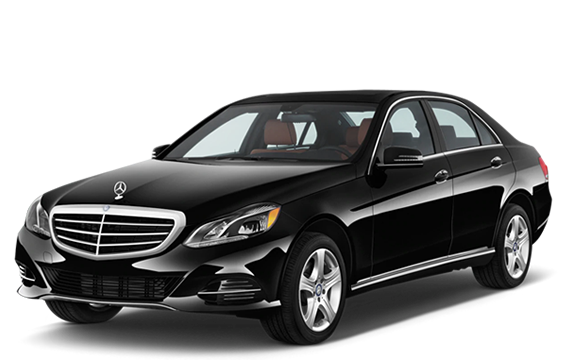 All of the drivers are extremely efficient, professional and friendly. Their attention to detail is second to none but most importantly, they have the experience necessary to deal with unforeseen situations and to operate at short notice. Tom San Antonio - MP Air Inc.
Mr. Kelly and his staff have always presented professionalism, integrity & trust, confidentiality, safe & secure driving and a thorough knowledge of the area. I would highly recommend Goldstar Chauffeur Drive. I will make sure to always use your company when I find myself back in Dublin, and I will also strongly recommend it to anyone I know traveling to Ireland. On all occasions, Goldstar has provided an excellent service and has facilitated our requests in a timely, efficient and professional manner. I would not hesitate to recommend Goldstar for any of your logistical requirements in the future. 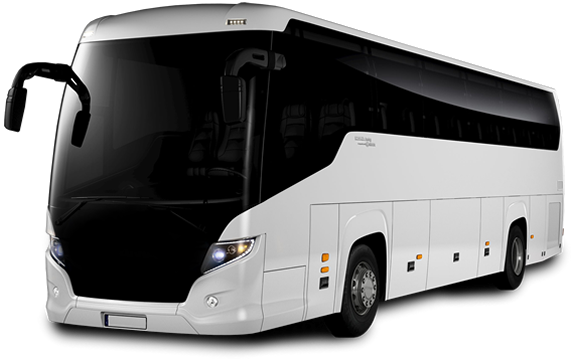 We have been working with Goldstar for the last year, and have found them to be efficient, reliable and they have always organised our transport with excellent precision! Once we confirm a reservation, we know the transport will go smoothly – and that our clients are in excellent and safe hands!